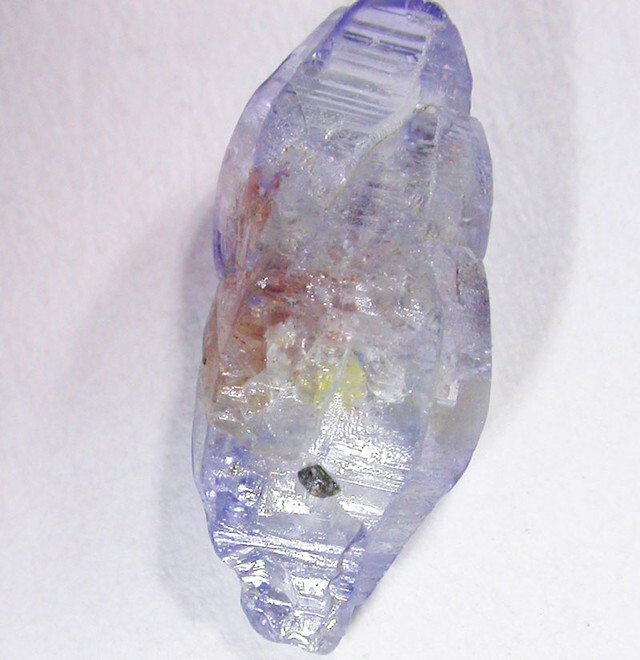 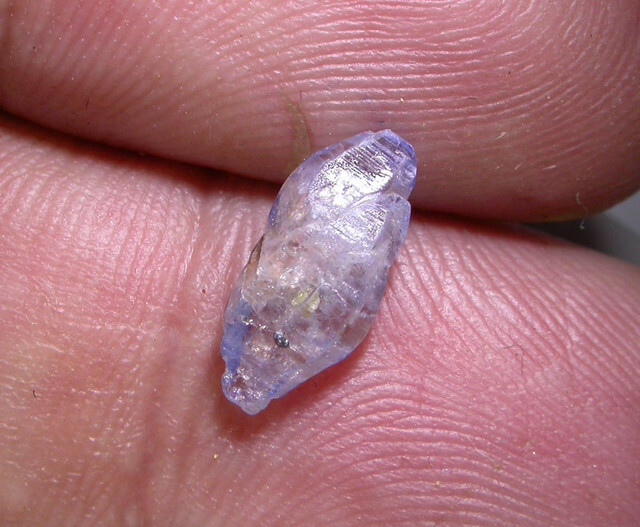 This is a specimen of natural untreated sapphire crystal from Sir Lanka . It was selected due to it well formed crystal formations.Great specimen. 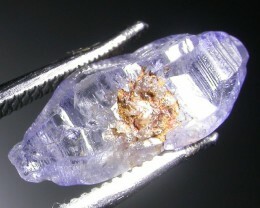 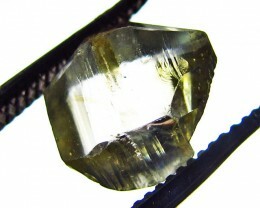 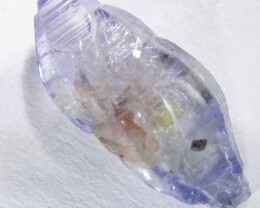 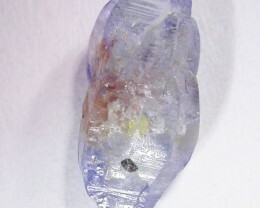 Some natural sapphires are heated to improve or enhance color. 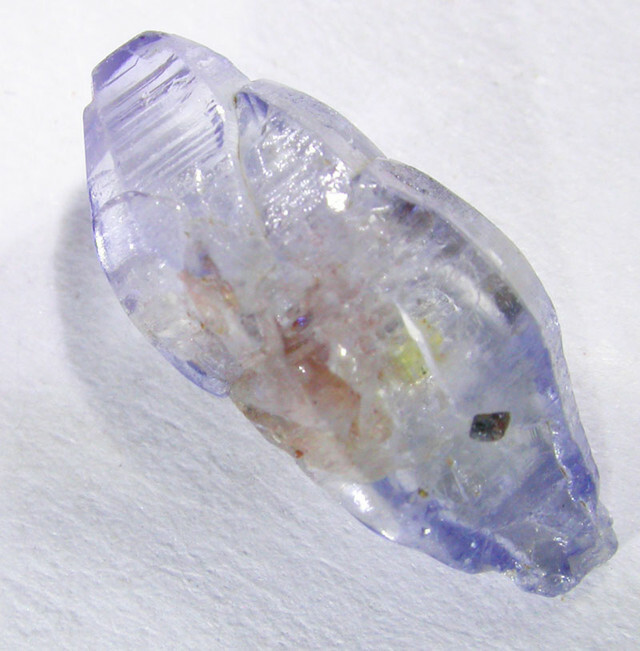 This is usually done by heating the sapphires to temperatures of up to 1800 °C for several hours, or by heating in a nitrogen deficient atmosphere oven for seven days or more. 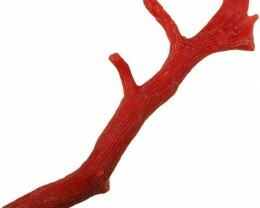 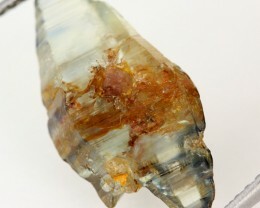 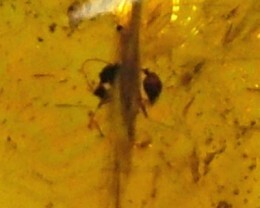 On magnification, the silk due to included rutile needles are often visible. 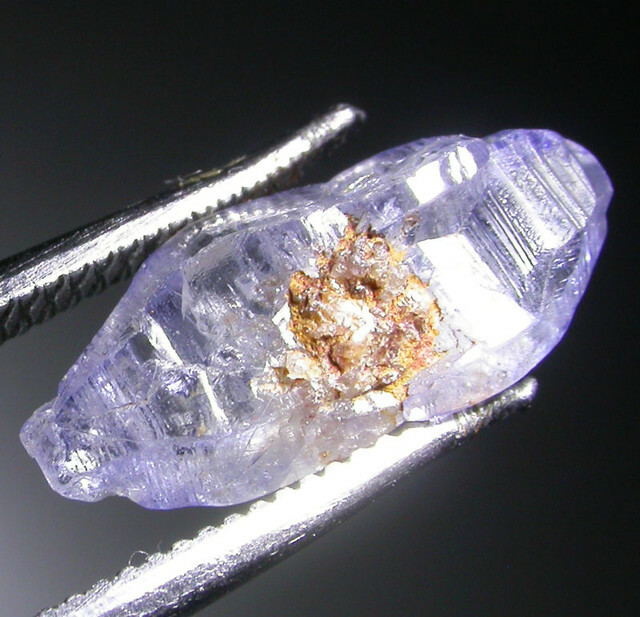 If the needles are unbroken, then the stone was not heated; if the silk is not visible then the stone was heated adequately. 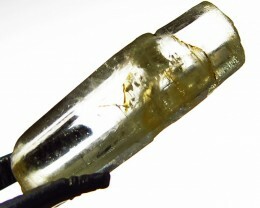 If the silk is partially broken, then a process known as low tube heat may have been used. 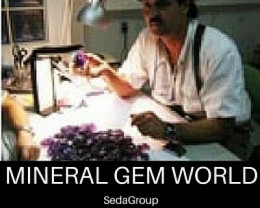 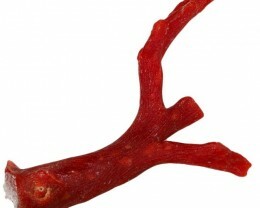 Low tube heat is the process whereby the rough stone is heated to 1300 °C over charcoal for 20 to 30 minutes. 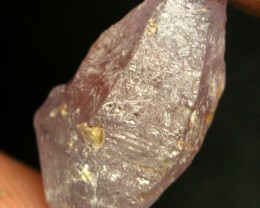 This removes grey or brown in the stone and improves color saturation.